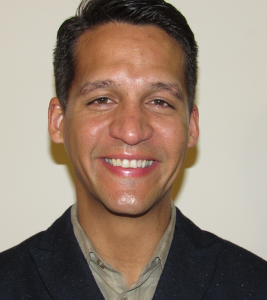 Dr. Edgardo Vargas is originally from Ponce, Puerto Rico and is fluent in Spanish. After finishing his bachelor’s degree in Biology at the University of Puerto Rico, Dr. Vargas moved to Chicago to study chiropractic at National University of Health Sciences (NUHS). He graduated from NUHS in 2006 and began working at a pain management clinic that provided extensive experience treating all types of injuries as well as acute and chronic pain. Dr. Vargas, a board-certified Functional Medicine Practitioner, is passionate about helping people achieve better health through nutrition. Outside of the office, he enjoys spending time with his three sons, playing basketball, and coaching soccer.